Using only the phone’s microphone, you can listen to your baby’s heartbeat and movements, just like a Fetal Heart Monitor. 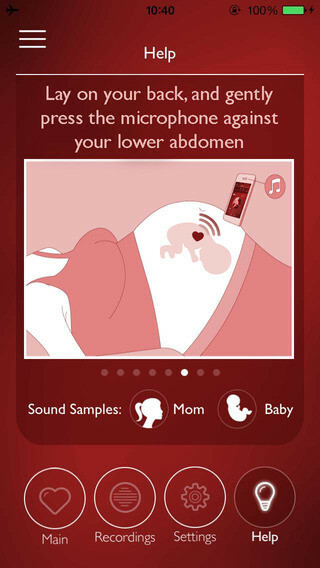 My Baby’s beat was first launched on 2011 and is the leader of pregnancy apps category ever since. 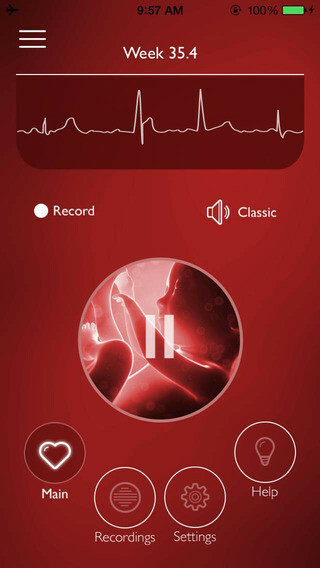 Use your phone’s microphone to hear your baby’s heartbeat sound. My Baby’s Beat was designed for weeks 30-40. Some customers report success as early as week 20, but if you are not in weeks 30-40, keep in mind that the chances of success are low. Note: Only available in Beta Trial for google play users.